Of all the models presented at the North American International Auto Show in Detroit, it's probably the 2019 Kia Forte that made the biggest waves. The new 2019 Forte wasn’t expected on the floor of the Cobo Center in Detroit, and it was only a few days before the event that we learned there would be a new Forte at the first auto show of the year. 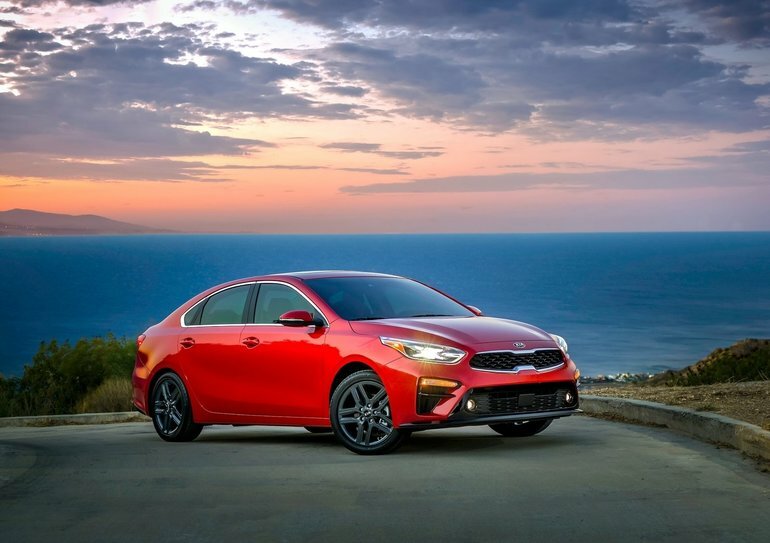 The new 2019 Kia Forte offers a stiffer platform, improvements in efficiency, and new safety and connectivity technologies. There’s no doubt that the 2019 Kia Forte has a lot to offer. The new 2019 Kia Forte will still be powered by a 2.0-litre four-cylinder engine producing 147 horsepower and 132 lb-ft of torque. 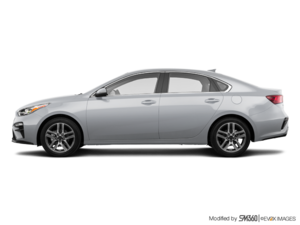 The six-speed automatic transmission has been replaced by a continuously variable automatic transmission that promises to be more fuel-efficient. Kia models have always been known for their driving pleasure, and the new 2019 Kia Forte isn’t an exception. Although the automatic transmission has become a CVT, Kia reassured those at the Detroit International Auto Show that the CVT in question has been optimized to ensure dynamic performance. The six-speed manual transmission also remains in the catalog. Underneath the redesigned body of the new 2019 Kia Forte is a much more rigid structure thanks to high-strength steel. Its structure is now 26% stiffer, which will have a positive impact on comfort, safety, stability, and performance. Longer and wider than the model it replaces, the Kia Forte will also be more spacious. It will include a variety of driver assistance features such as intelligent cruise control, blind spot monitoring, and an automatic braking system. Several connectivity technologies such as Apple CarPlay and Android Auto along with the UVO multimedia system will also be included in the new 2019 Kia Forte. To find out more, contact us today at Kitchener Kia.